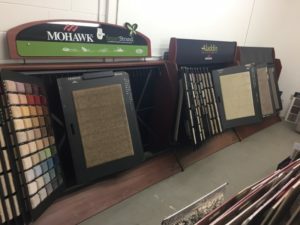 We carry Mohawk brand flooring here at Carpet Shack. You can check out several selections of our Mohawk brand flooring products here. When you’re in the market to update your flooring to excellent carpeting. Mohawk is a widely known brand which you can count on for durability and beauty. 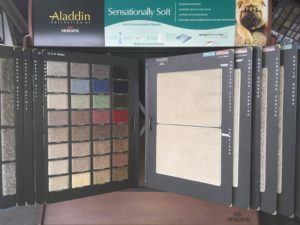 Our friendly sales staff will guide you through the process of selecting the proper carpeting for your home or business. 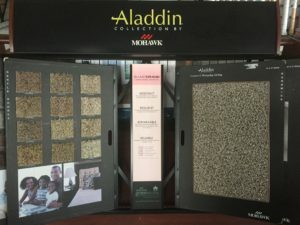 Selection of carpeting is an investment on your property and the selection can last for years when you purchase Mohawk brand along with our professional installation. 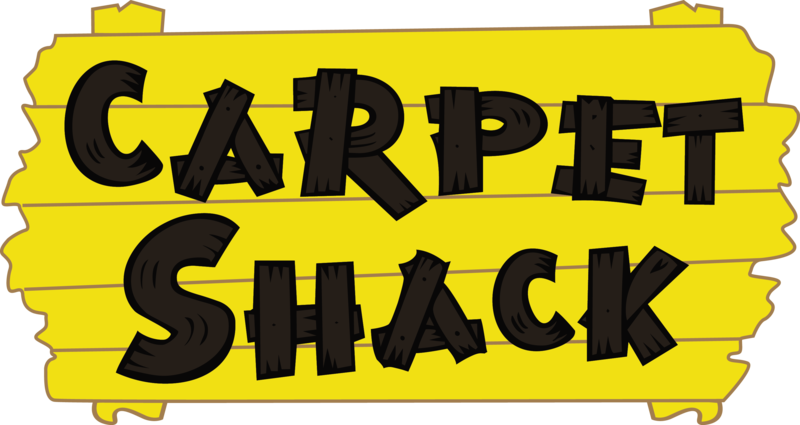 Call us at 407-830-5688 today for your appointment and have your new carpeting installed by Carpet Shack. 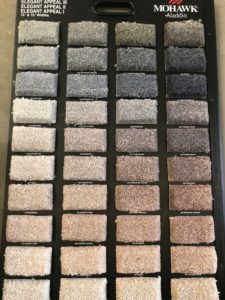 We service the entire Seminole and Orange County clients and you can count on Carpet Shack for your discount flooring prices and expert installation. 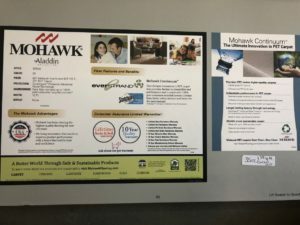 Mohawk uses recycled plastic to produce the Everstrand carpet. They are helping preserve our planet by recycling and are known as the largest carpeting manufacturer to use recycled plastic in their process. Check out this video below.